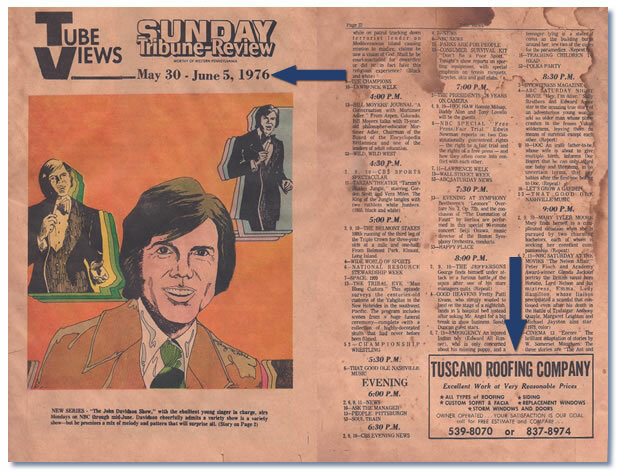 Tuscano-Maher Roofing was formed in 1975 by Jack Maher and Barry Tuscano. Jack and Barry were trained in roofing by Jack’s Uncle Paul Maher. Uncle Paul ran a small residential and light commercial roofing company in Southern New Jersey. After Jack graduated from Rutgers University, he took a job as an accountant. It wasn’t long till he realized that being a desk jockey wasn’t for him. So Jack and Barry set up shop in Latrobe PA with a couple of hammers, an old pickup truck and a burning desire to succeed. Succeed they did and by the mid 80’s TMR business focus had shifted almost entirely to commercial work. Jack handled the estimating, sales, accounting and ordering, Barry ran one of the crews and Marty Nalevanko, our first employee, ran the other. Marty is now a partner in the company and holds the position of general manager. TMR started their repair and preventative maintenance business with one 2-man crew and a single cargo van. Joe Slapinski who now holds an ownership stake handles dispatching our 7 repair crews as well as managing our preventative maintenance and inspection services. Shortly thereafter Tuscano-Maher Roofing Inc. started a roof inspection service at the request of one of our larger clients who just couldn’t manage their many roofs without some assistance. Our third partner, Michael Maher came aboard in 1992 and directs marketing efforts as well as overseeing the financial and administrative side of TMR . Nathan Buchkoski now heads up our first rate safety program as well as managing our health care and IRA programs. Tuscano-Maher Roofing Inc. has grown in the last 40+ years. We now have approximately 60+ employees. We have 7 Full time repair crews. A team specializing in roof coatings. 2 full time roof inspectors. 2 full time mechanics to service our equipment and vehicles. A sales staff of 5. But more importantly our team of experienced management and line employees has the knowledge and resources to solve your most difficult roofing dilemma and efficiently expedite any commercial roofing project. As we continue to grow, our commitment to provide the kind of safety, quality, service, and performance that you’ve come to expect from TMR will not waiver.